Providing quality pediatric and adolescent medicine in Oceanside and its surrounding communities. 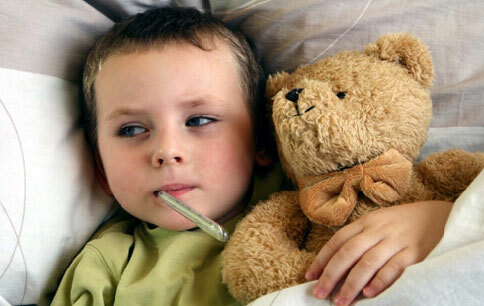 Come in and get your children vaccinated against the flu! Our office now has flu vaccines available, in both injectable (shot) and intranasal (mist in the nose) form. Although we cannot avoid all common viral illnesses that your children might be exposed to this school year, the influenza vaccine is the best mode of prevention in our fight against the flu. Anyone who’s had the flu can attest to how miserable it can make you feel. Symptoms often include fever, body-ache, cough, nasal congestion, nausea and vomiting. Influenza also carries a higher chance of complications such as pneumonia, hypoxia or asthma exacerbation than other common viral infections. This makes the flu vaccine an important component of preventive care for your child. Please call the office at (760)941-4498 to set up an appointment! Copyright © 2019 by Anna E. Lee, M.D..
You are leaving Dr. Lee’s website and accessing an external website.